​Borderlands 3 teaser was released Wednesday. 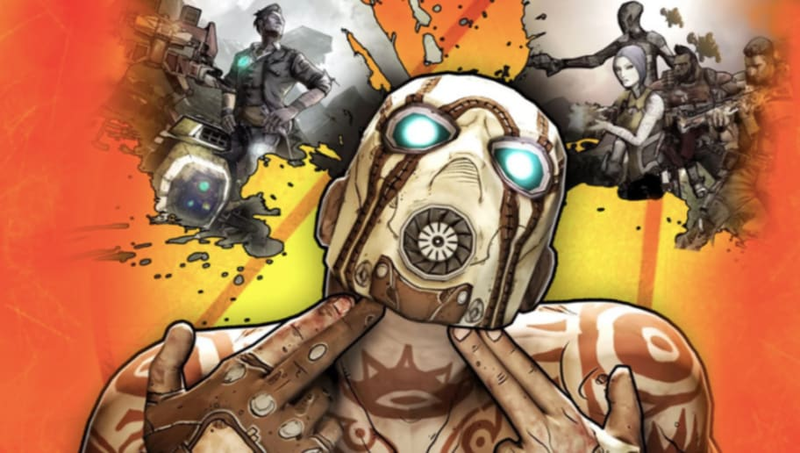 Gearbox Studios, the developers behind the popular series Borderlands, have published a tweet that has many fans expecting an announcement for Borderlands 3. The image included in the tweet is a road sign that is clearly designed in the Borderlands’ series cell-shaded art style. In the top right of the image, you can see that the road sign appears to be labeled “exit 3,” teasing Borderlands 3. Many fans are wondering what the March 28 date on the road sign could mean. March 28 is the first day of the 2019 PAX East Festival. Gearbox has previously announced it will hold a special panel at PAX East. Fans of the Borderlands series have been waiting patiently for a Borderlands 3 announcement since Borderlands 2 was released in 2012. All the evidence is suggesting that Borderlands 3 will indeed be announced on March 28 at PAX East, but we'll be sure to keep you updated on any information that might come from the presentation.